One of Ohio’s most spectacular outdoor classrooms has been permanently preserved by Hiram College and the nonprofit Western Reserve Land Conservancy, with funding from the Ohio Environmental Protection Agency Division of Environmental and Financial Assistance (DEFA). 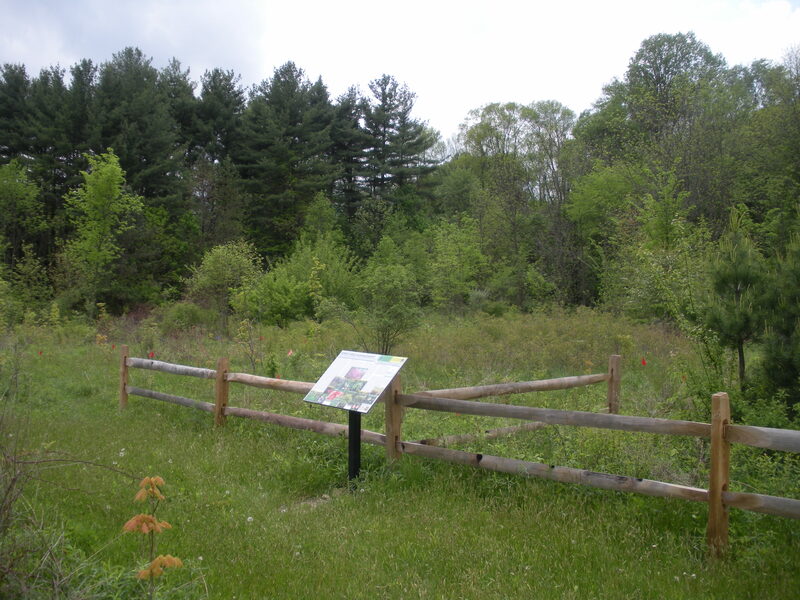 Hiram College and Western Reserve Land Conservancy worked for over two and half years to permanently preserve 221 acres of the College’s James H. Barrow Field Station, located in Hiram Township, Portage County, with a conservation easement. Conservation easements prohibit or severely limit future commercial and residential development of land. 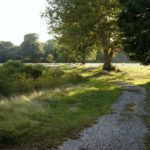 “By working together with our conservation partners, we’ve preserved a gem in the Hiram community for future generations of college students and local residents” explained Chris Szell, director of conservation project management for the Land Conservancy. Funding for the project was generously provided by the Ohio EPA DEFA through the Water Resource Restoration Sponsorship Program (WRRSP). The goal of WRRSP is to counter the loss of ecological function and biological diversity that jeopardize the health of Ohio’s water resources. Szell said the WRRSP “is an extremely valuable funding source” to protect natural resource-rich properties like this one. 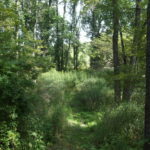 The property boasts unique habitats including superior-quality wetlands, the second largest uncut maple-beech forest in Ohio, over 4,600 linear feet of high-quality primary headwater streams and nearly 2,000 linear feet of Silver Creek. 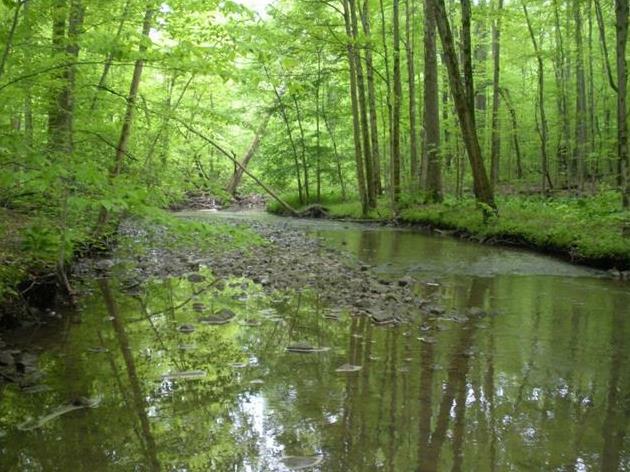 Silver Creek is a designated State Resource Water and one of only four cold water streams within the Mahoning River watershed. 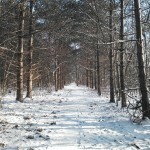 The property is part of the original 250-acre field station established by Hiram College in 1967. Over the years, the station has grown to an approximately 545-acre active research, education and outreach facility. The James H. Barrow Field Station is home to a diverse and healthy forest that provides habitat for at least thirty long-distance migrant species including the Cerulean Warbler (federal and Ohio Species of Concern status), the Brown Creeper and Magnolia Warbler (Ohio Species of Special Interest status), and the locally rare American Woodcock. Additionally, a family of North American river otters at the station was recently captured on film by way of a sensor-driven trail camera. “As we discover more about plant and animal diversity on field station property, the importance of conservation efforts becomes even more apparent,” adds Jane O’Brien, Butterfly Hill Garden manager and sustainability coordinator for the field station. Municipalities, like the City of Akron, can pursue low-interest rate-loans from the Ohio EPA Water Pollution Control Loan Fund (WPCLF) for planning, design or construction of wastewater, sewer and storm-water infrastructure projects. 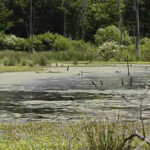 These municipalities have the opportunity to further improve water quality by sponsoring a WRRSP project that addresses nonpoint source pollution through the protection or restoration of streams and wetlands. Hiram College’s James H. Barrow Field Station – one of Ohio’s most spectacular classrooms – fuels hands-on research and provides real life experience for students. Located just three miles from campus, the station is an active research and educational facility that enhances not just the sciences and environmental studies programs, but provides enrichment and inspiration for students in all majors. In addition, it provides a means for the general public to increase their understanding and appreciation of Ohio’s natural history. Experiences gained at the Field Station enhance student research, teaching and leadership.